ALL our new customers receive a free ‘RESOURCE PACK’. 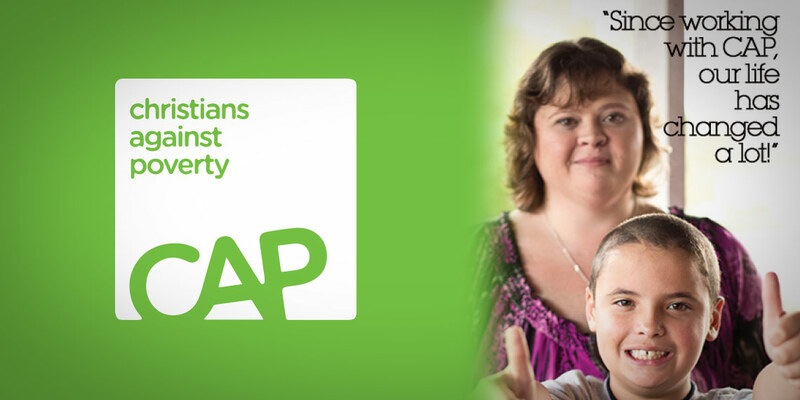 Your FREE Resource Pack is another tool that God will use to empower & equip you. 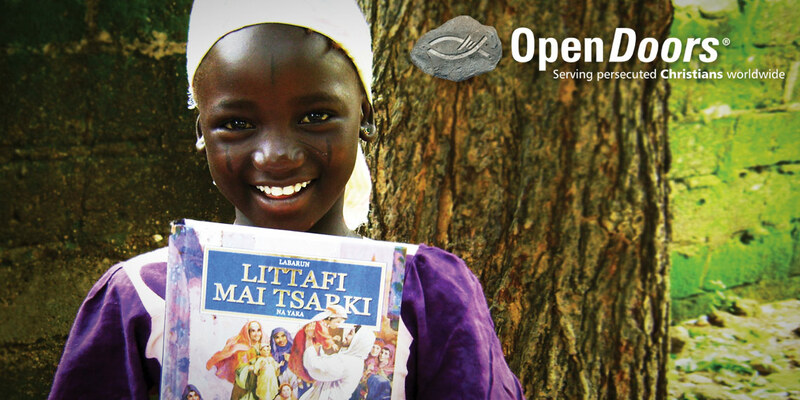 We hope to maximise your effectiveness in you Christian walk with the BEST resource available. The Pack is full of great offers, valued at over $1000 from 33 of the most influential ministries in the world. You will be FULLY EQUIPPED with Christian TV & Resources to push forward in your walk with Jesus. This is life changing material, you will be able to search the scriptures and confirm what the Holy Spirit is saying to you about your destiny and your future. Our hope is that you play your part in CHANGING A NATION! “Christian TV in your home is now a finacial ‘NO BRAINER’ as these FREE GIFTS offset any costs associated with installing Christian TV into your home”. 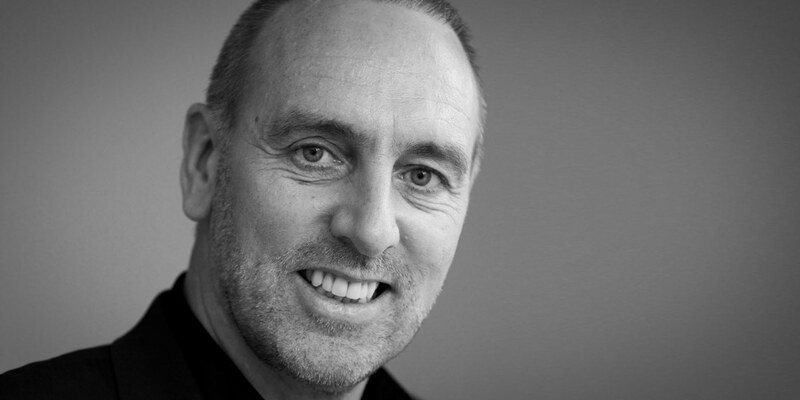 Wayne Knapman, Instal-Life Founder. Click on any or all of the images (+) below for a detailed description of your FREE GIFTS. 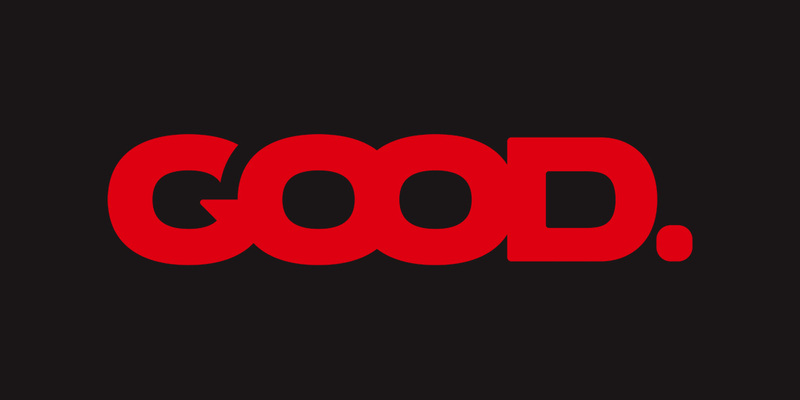 GOD TV was founded in the UK in 1995. 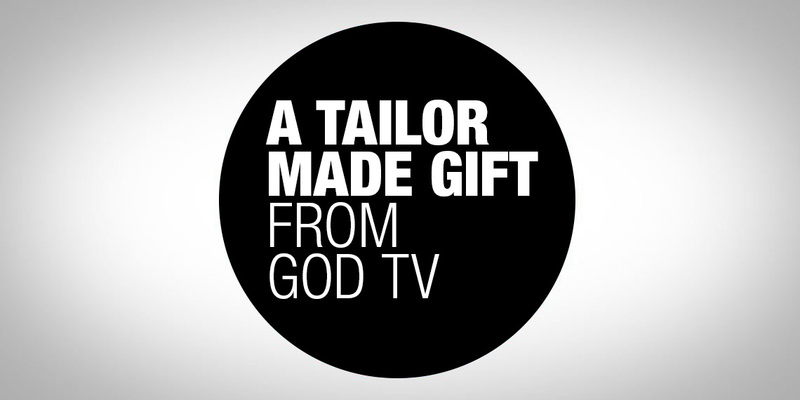 Since then, GOD TV has become a global phenomenon, and today beams a broad cross-section of cutting edge programs, including many LIVE events, into millions of homes worldwide. 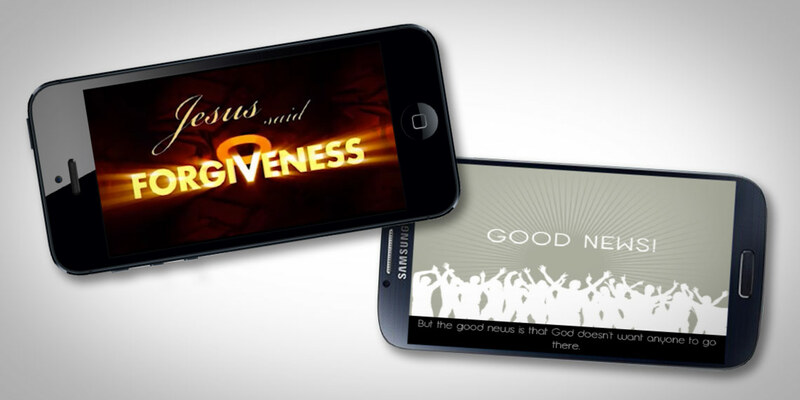 GOD TV’s far-reaching signal is carried via multiple satellites, providing free viewing to 1 billion people. 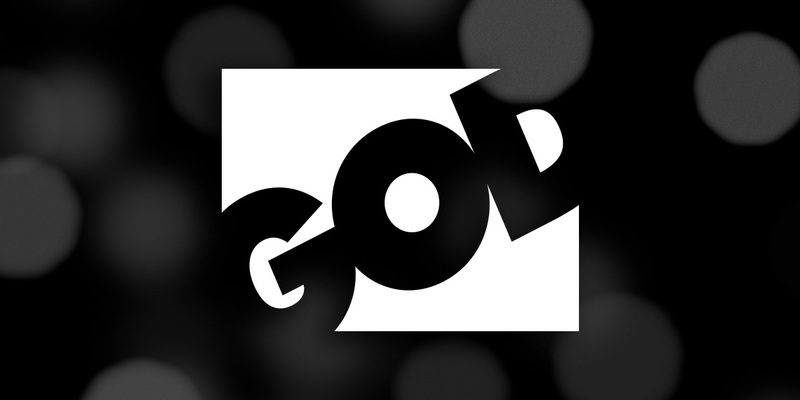 GOD TV has several regional offices worldwide including the GOD TV Australasia office in Melbourne. In addition to its on-air outreach, GOD TV also helps people in charitable ways by supporting feeding schemes, orphanages, water drilling projects and disaster relief funds. 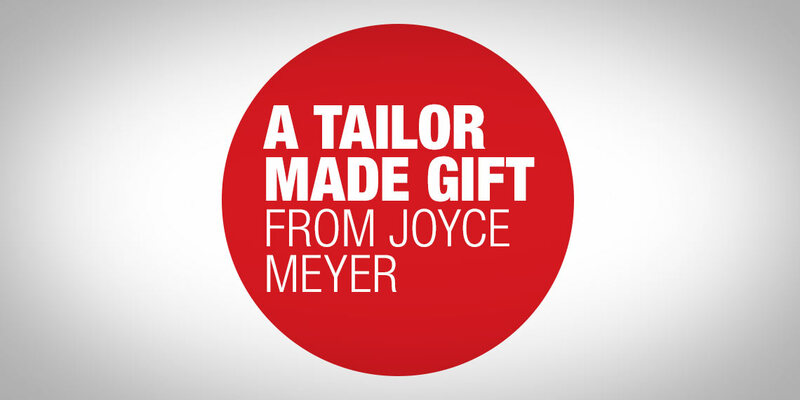 Joyce Meyer Ministries has a God-ordained mandate to impact the world. Michael Youssef is leading the way for people living in spiritual darkness to discover the light of Christ through the ministry of Leading The Way. Now celebrating 25 years of ministry, Leading The Way’s television and radio, including our television satellite, The Kingdom Sat (Al Malakoot) programs are broadcast in more than 21 languages, covering more than 190 countries. 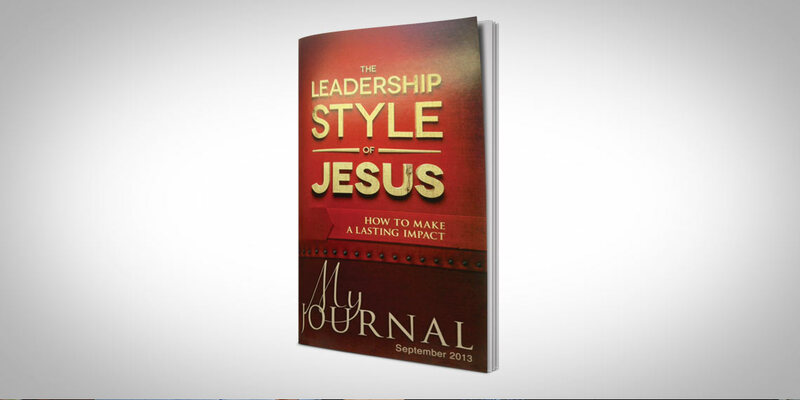 Leading The Way also produces DVDs, CDs, books, a monthly devotional magazine, solar-powered Navigators, a Leading The Way APP and daily e-devotionals to share the Gospel with the lost and equip believers to grow into a deeper walk with Christ. ]Because Scripture is God-breathed, you can trust it, feed on it, depend on it and defend it. 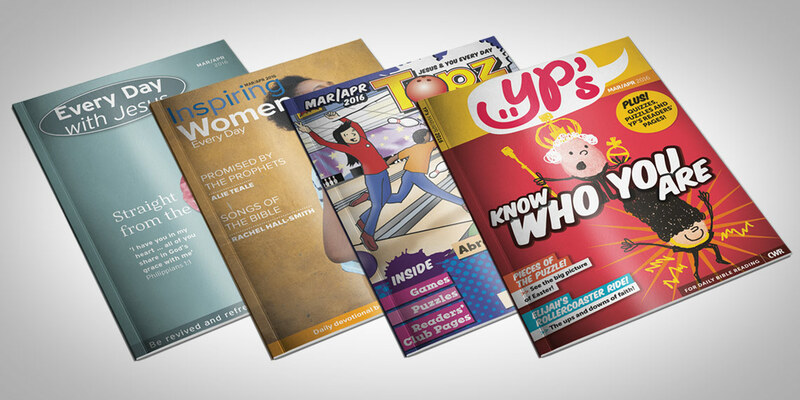 Dr. Youssef’s monthly magazine contains inspiring stories and testimonies from folk across the globe in the Middle East, Africa and Russia about how the ministry has impacted their lives for Christ. 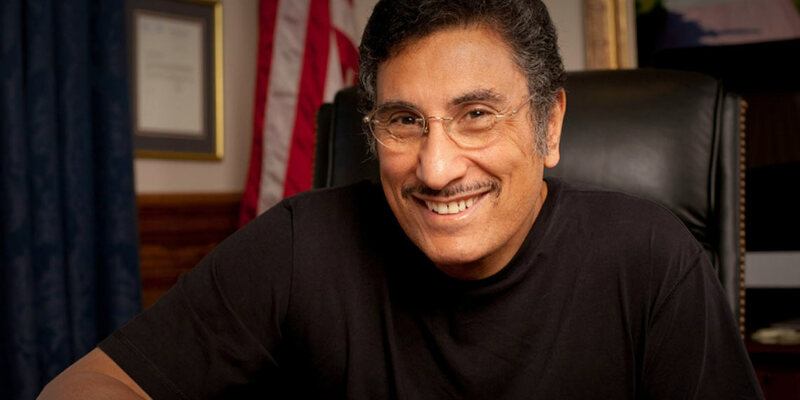 Each issue highlights different aspects of the ministry and includes Dr. Youssef’s devotional and Resource SPECIALS. The Bible is the Word of God. Because Scripture is God-breathed, you can trust it, feed on it, depend on it and defend it. 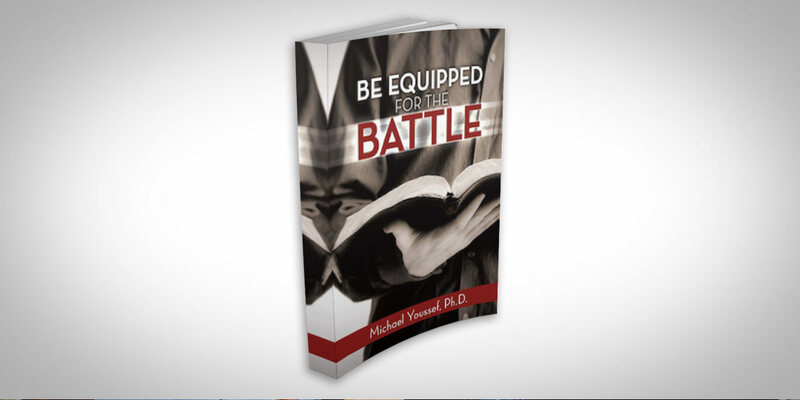 In this two part series, Dr. Youssef provides five indisputable evidences for the Truth of the Scripture – to help equip us as believers in Christ so we can be effective witnesses for Him. At Kenneth Copeland Ministries, we take God’s Word as final authority. That’s why for more than 45 years, ever since the Lord told Kenneth Copeland to preach the uncompromised Word of God on every available voice, proclaiming the truth of God’s Word and His unconditional love has been the focus and mission of Kenneth Copeland Ministries. Over the years, Kenneth and Gloria Copeland have delivered to you Bible-based teaching articles about faith, love, healing, prosperity, redemption, righteousness, the anointing and the principles of victorious Christian living. 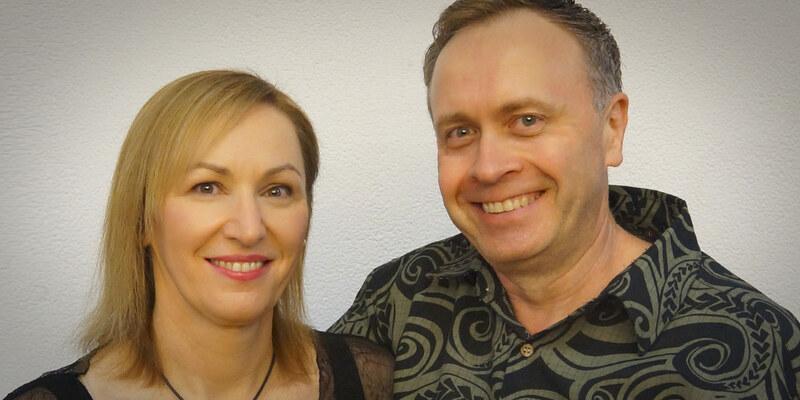 KCM has gone around the globe—from Alaska to Australia, from Eastern Europe to Africa, from remote islands in the Pacific to crisscrossing the United States—just to bring you the news that Jesus Is Lord, no matter where you are. Complete wellness for our whole person…our spirit, soul and body…is assured in God’s Word. When we take hold of the Word about our total well-being by faith, we can expect our lives to be full and our faith in the Word to overflow to every person and in every circumstance we encounter. Jesse Duplantis is a dynamic evangelist who has traveled throughout the world since 1978 preaching the Gospel of Jesus Christ. 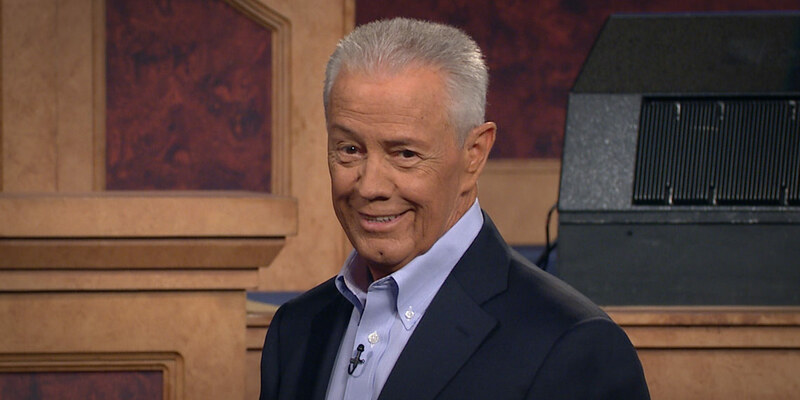 He is the founder of Jesse Duplantis Ministries (JDM), which since its inception has been using every available voice to invade the earth with God’s love. JDM has its International Headquarters in Destrehan, Louisiana and additional offices in the United Kingdom and Australia. 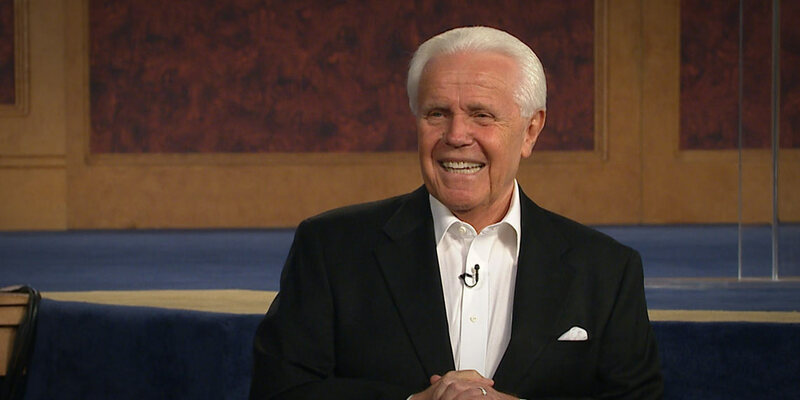 A favorite program for many seeking to know more about God, Jesse Duplantis’ weekly television program has grown miraculously over the years and currently reaches over 106 million households in the USA, with the potential to reach 2.9 billion people worldwide. 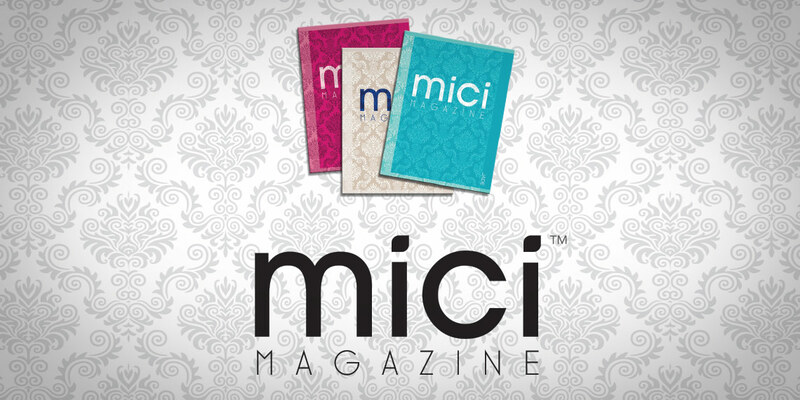 A one-year free subscription to our anointed monthly ministry magazine, Voice of the Covenant. 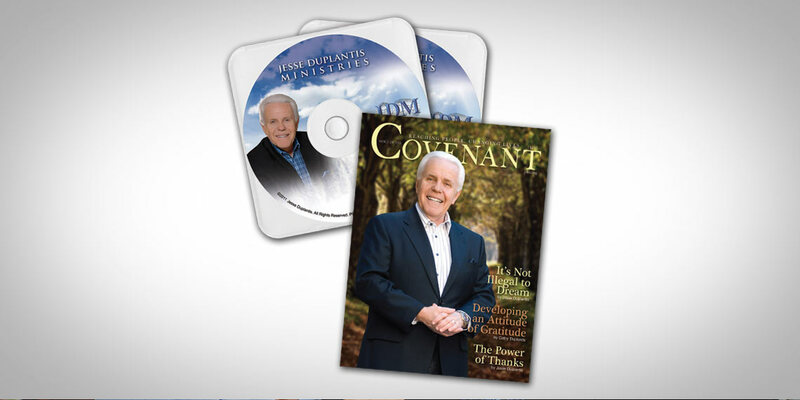 Two powerful messages on two CDs by Jesse Duplantis as our gift to you. Teaching the Word of God with simplicity and understanding is the goal of Pastors Creflo and Taffi Dollar. They believe the Bible is the written and inspired Word of God. 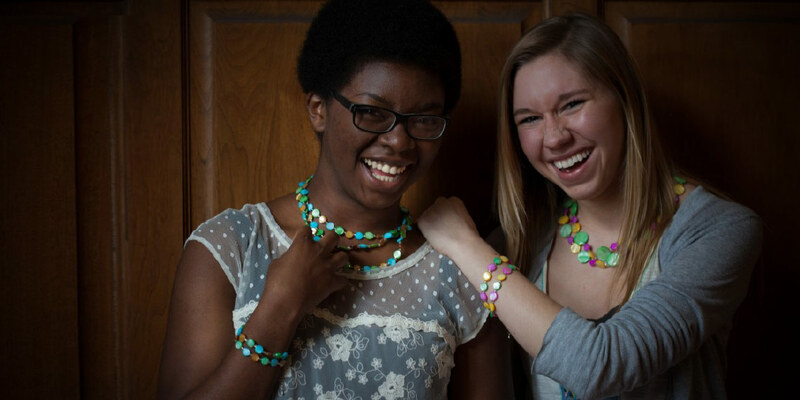 Their mission is to invoke change in the lives of people across the globe. Further, their desire and vision is for all to hear the Word and gain understanding of God’s love and promises. 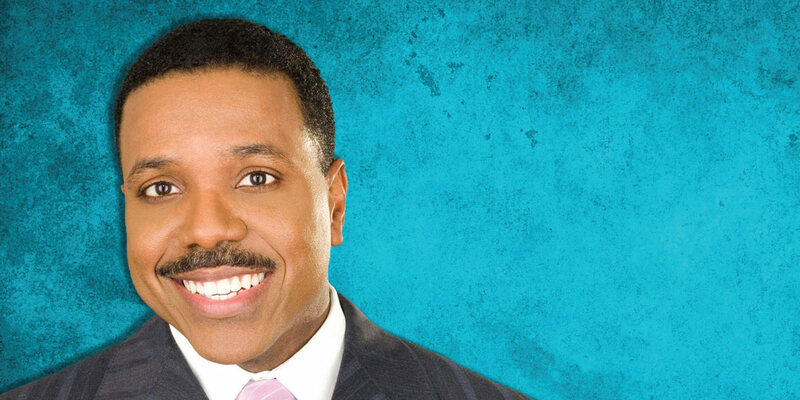 With this global vision, Creflo Dollar Ministries (CDM) functions as the helm outreach for World Changers Church International. 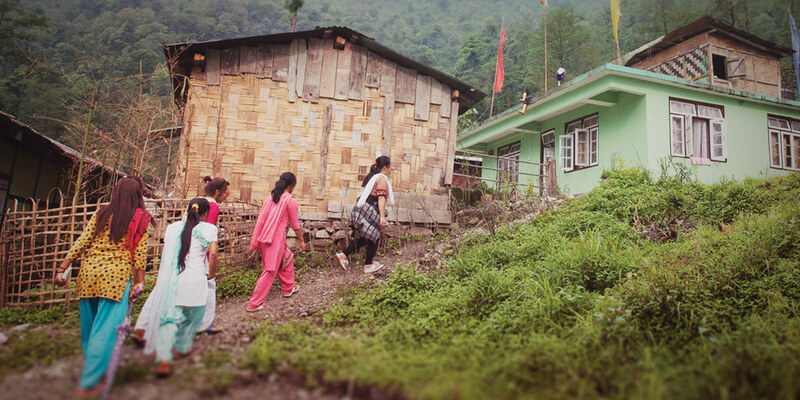 With its foundation rooted on the infallible Word of God, CDM endeavors to see changes in the lives of individuals, families, and ministries around the world. 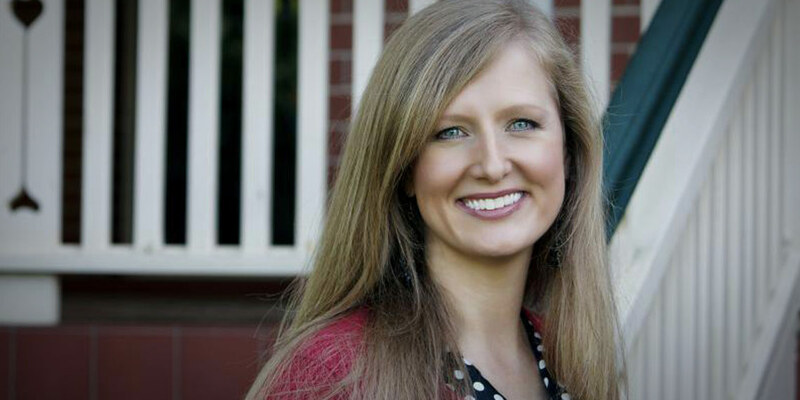 CDM’s vision and mission of spreading the Gospel is far-reaching. 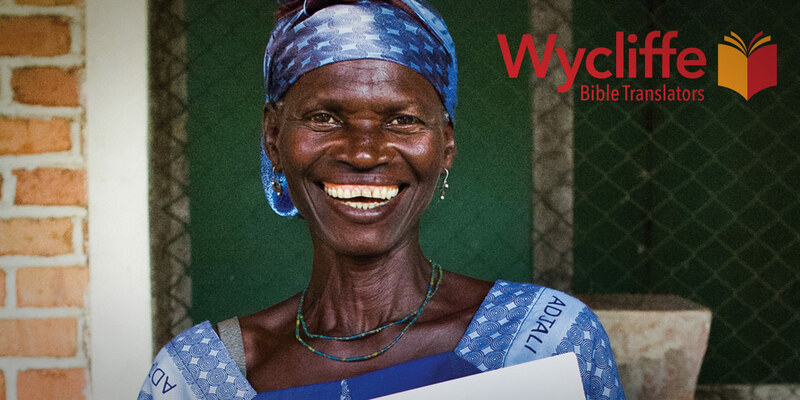 The dynamic Changing Your World (CYW) broadcast reaches nearly 1 billion homes around the world, impacting the lives of many. CDM’s global vision has translated into offices in USA, Australia, South Africa, India, Ukraine, U.K and Canada, and several more scheduled to open in the next few years. Creflo and Taffi Dollar continue to set the standard for excellence in ministry, and are truly making a mark in the lives of millions that cannot be erased! Teach people to win through the Word of God. See people so strong in their faith in God that they prosper and win in every area of life. Our mission is to teach people to win in life as we motivate, evangelize, disciple and reach out. people, no matter who they are, to develop a “no quit” faith and to receive God’s favor on their finances. believers in their authority as children of God so they can bring the Good News of winning through a relationship with Jesus Christ to others. 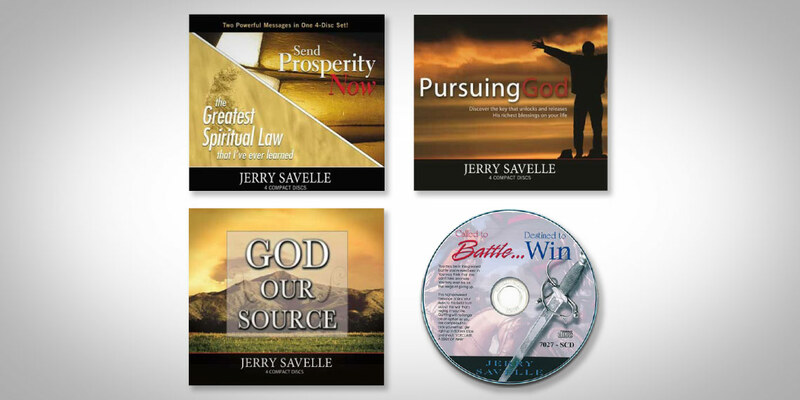 In the inspirational message Send Prosperity Now, Jerry will give you the direction you need to receive God’s breakthrough power on your finances. Whether you are under extreme financial pressure or simply building a stronger spiritual foundation for increase, Send Prosperity Now is for you! To fully experience God’s blessing in your life, you have to constantly remind yourself that God is your Source. He is the supreme Provider, the all Sufficient One, and He never runs out. He has more than enough to meet every need in your life. The very power to change your family, career, health – your entire life –comes from pursuing God. It will position you to experience His blessing and favor on your life like you’ve never experienced before. 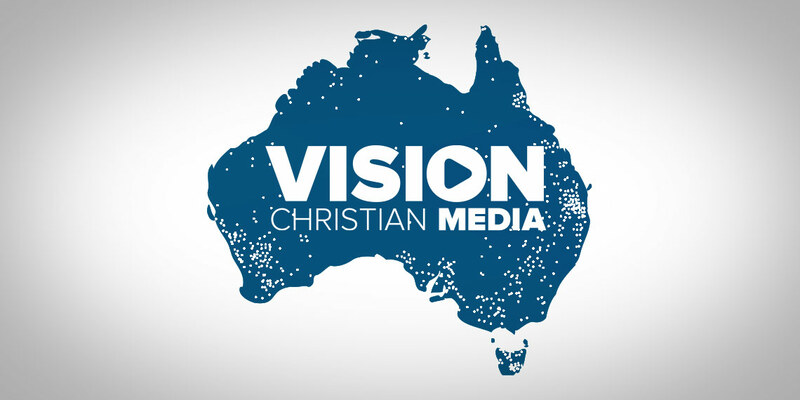 Ever since Billy Graham spent four historical months in Australia in 1959, the Billy Graham Evangelistic Association has been committed to bringing the Gospel of Jesus Christ to Australians. It is the love of seeing lives committed to Christ that keeps us motivated in our work towards the fulfilment of the Great Commission. 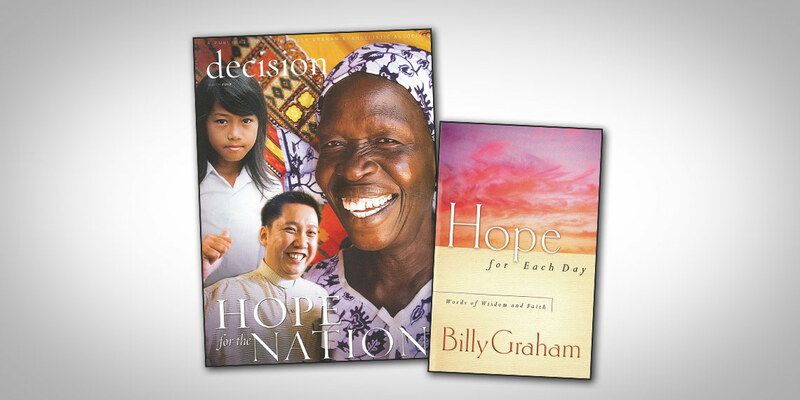 Receive a 12 month subscription (11 issues) to Decision Magazine, a publication of the Billy Graham Evangelistic Association. 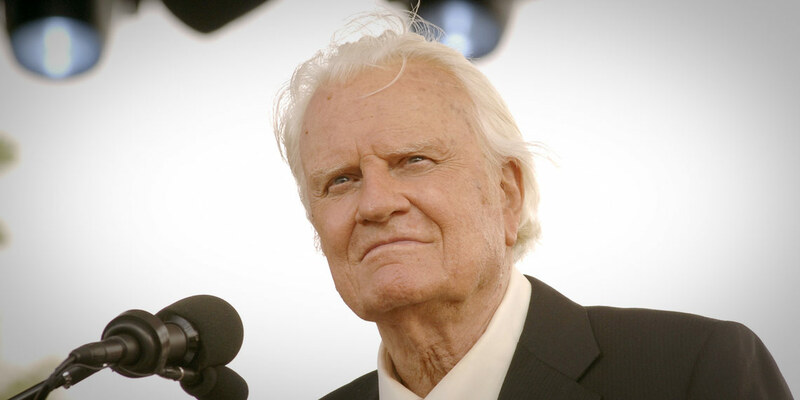 Words of Wisdom and Faith from Billy Graham. 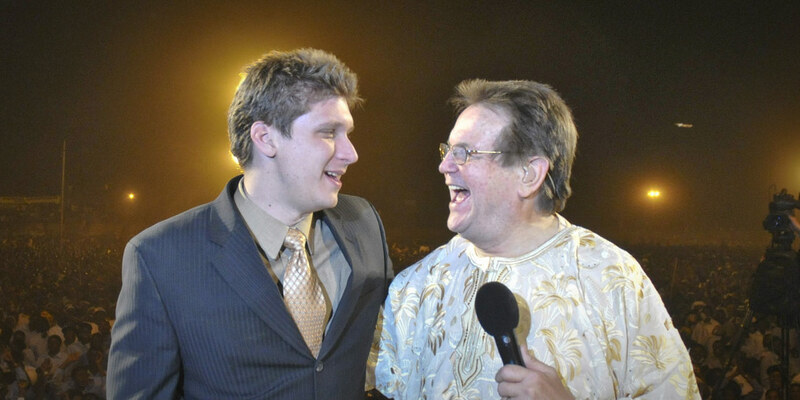 Evangelist Reinhard Bonnke is known for his Great Gospel Crusades throughout Africa. The son of a pastor, Reinhard heard the call to the African mission field before he was a teenager. After attending Bible College in Wales and pastoring a church in Germany, he started missionary work in Africa. God placed on his heart the vision of ‘the continent of Africa being washed in the precious Blood of Jesus’ —from Cape Town to Cairo and from Dakar to Djibouti. Evangelist Daniel Kolenda has led more than 17 million people to Christ through massive evangelistic campaigns in some of the most dangerous and remote locations on earth. 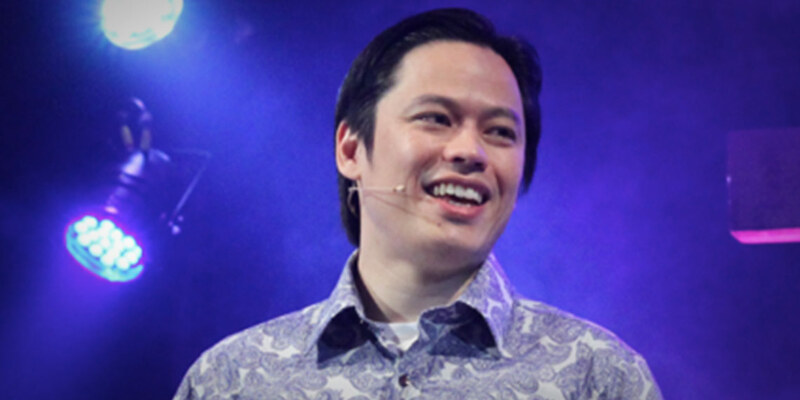 Successor to Evangelist Bonnke, Daniel is the president and CEO of Christ for All Nations. 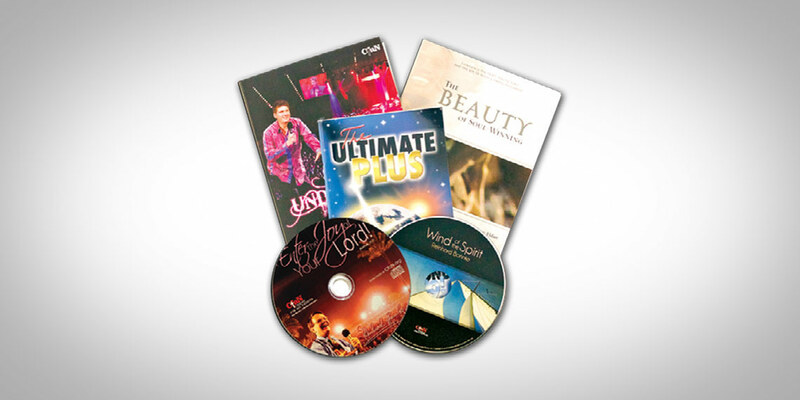 contains 7 powerful music videos showing the captivating, Soul-Winning scenes in our Crusades …beautifully presented with the award-winning Christian music melodies from Hosanna; Phillips, Craig and Dean; Phil Driscoll and MORE. An Inspiring teaching from Evangelist Daniel Kolenda about being totally set free from YOUR PAST. Teaching from the parable of the talents, Evangelist Bonnke shares revelation on the Joy of the Lord. 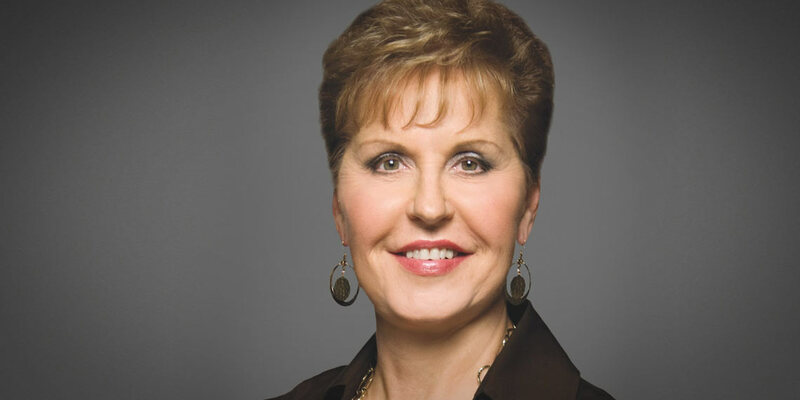 A Holy Ghost FIRE Message that will change your life forever. 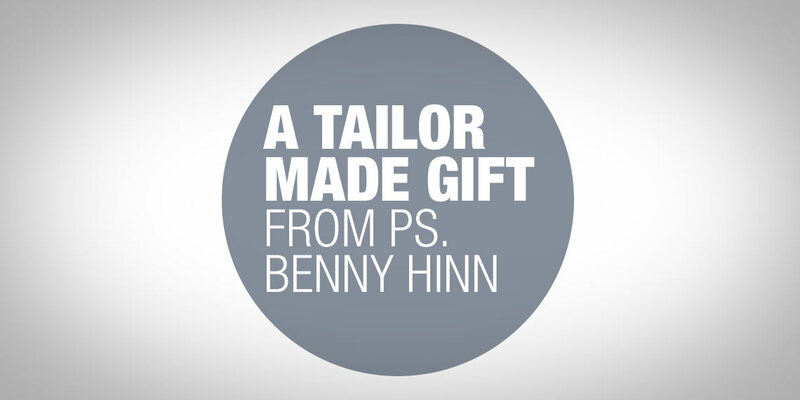 Pastor Benny continues to take the message of God’s saving and healing power to the world. Millions attend his Miracle Services each year. During recent years, he has been welcomed during his travels by kings, prime ministers, and heads of state, yet his message of the Gospel of Jesus Christ continues to be fervent, motivating him to “go ye into all the world, and preach the gospel to every creature” (Mark 16:15). 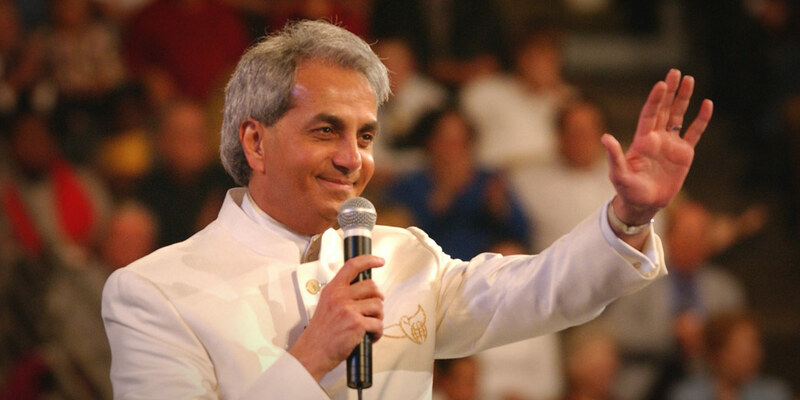 After more than 30 years in ministry as statesman, author, broadcaster, bridge builder, and evangelist, Pastor Benny Hinn remains committed, more than ever, to preaching the glorious Gospel of Jesus Christ, teaching the unchanging Word of God, and expecting the mighty and miraculous power of the Holy Spirit! Rhema Bible Training Centre Australia is part of an international movement that consists of more than 60,000 Bible College graduates. Founded in 1974 in Tulsa OK, by Kenneth E. Hagin, there are in excess of 160 international locations including one in Brisbane QLD. Rev. 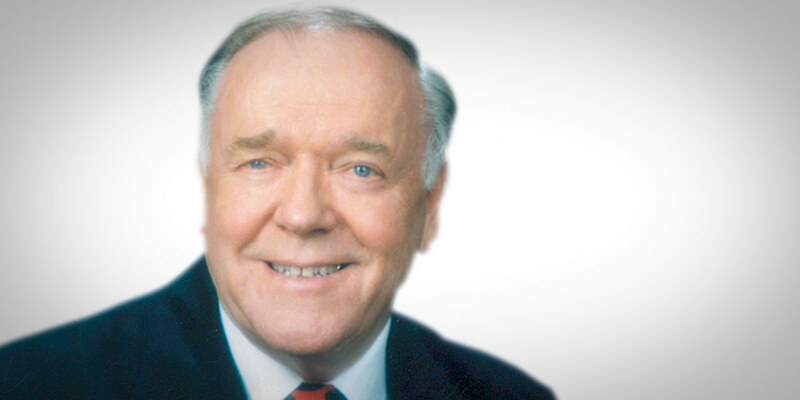 Hagin’s mandate was to teach people faith and to help usher in the second return of Jesus Christ. RBTC Australia offers a 10 month Full-time Diploma with intakes in February and July. 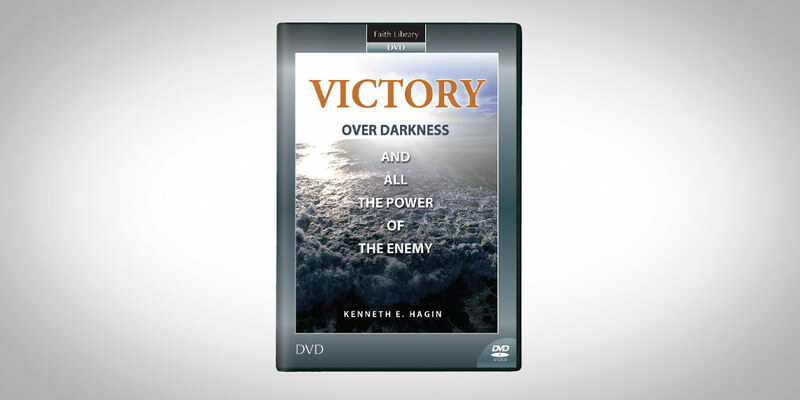 Rhema Bible Training Centre Australia is excited to offer this timeless teaching by Kenneth E. Hagin, Victory over Darkness and all the Power of the Enemy. Rev. Hagin exhorts believers to stand firmly on God’s Word and triumph over the enemy in every area of life! Believers have the authority to tread upon all the forces of darkness and bring their schemes to nothing. 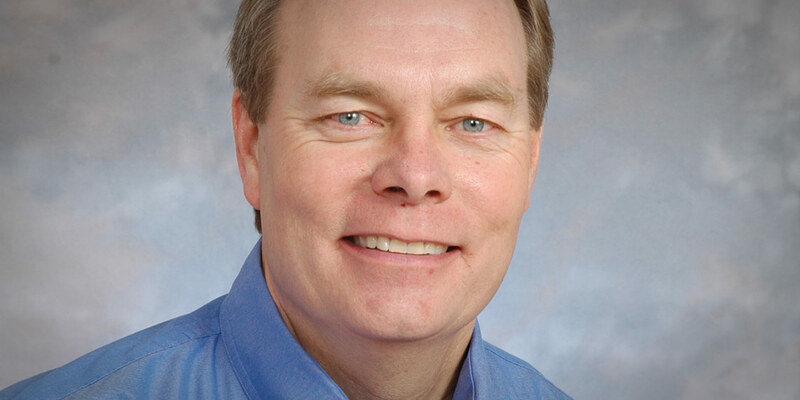 Over forty years ago, an encounter with God changed Andrew’s life forever and at Andrew Wommack Ministries we firmly believe that God will do the same for you! God called Andrew to teach the truth of the nearly-too-good-to-be-true Gospel to the body of Christ around the world with special emphasis on God’s unconditional love and the balance between grace and faith. For over thirty-five years, he’s been fulfilling that call through various means, including: seminars, printed material, radio, television, and the establishment and development of Charis Bible College. We welcome you to this ministry and invite you to watch Andrew’s daily ½ hour program on GOD TV. Your life will be transformed! The Lord led Andrew to start Charis Bible College for the purpose of training believers for the work of the ministry. He wanted Andrew to take a unique approach; a combination of the rich teaching of God’s Word and practical, hands-on ministry experience. Come and check out CBC, where your only textbook is the Bible! Are you ready for God to radically transform your life? 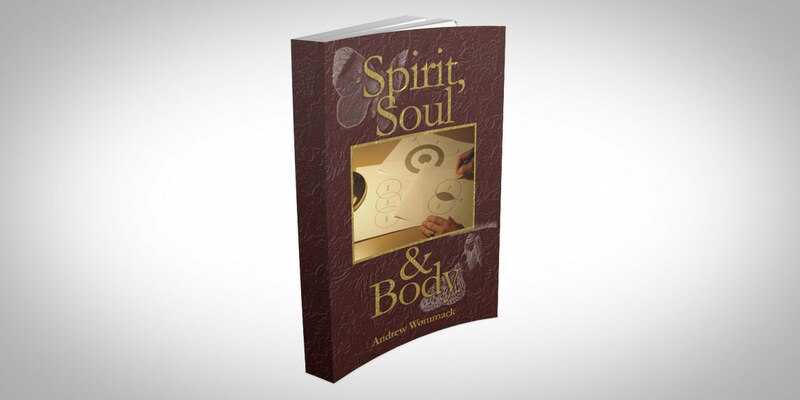 Spirit, Soul & Body contains the message that revolutionized Andrew’s life! This teaching will help you to eliminate your doubt-filled questions that destroy your faith. If you have trouble receiving from God, this is a must-read!